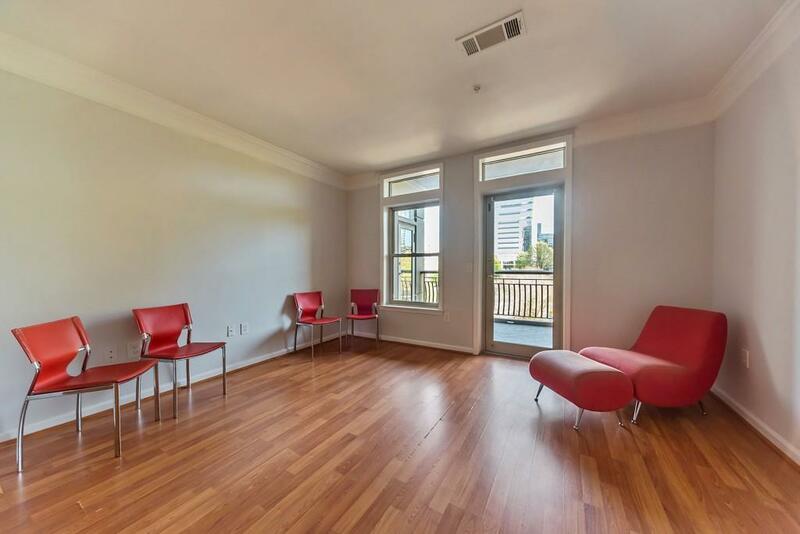 Welcome home to a well-appointed and spacious one bedroom condominium at Meridian Buckhead. 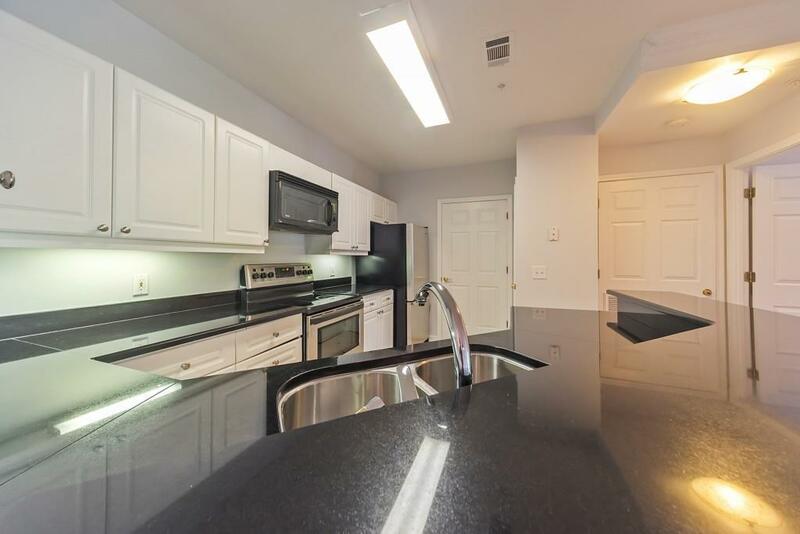 Stunning details include gorgeous hardwood floor flowing seamlessly throughout the unit as well as contemporary interior paint and an open kitchen with a breakfast bar. 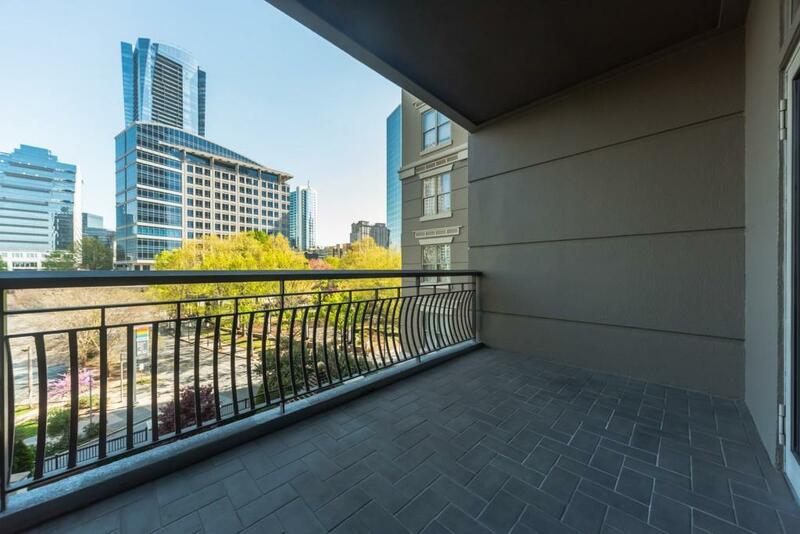 Enjoy scenic views of the Meridian Buckhead Garden right from the balcony. Indulge in luxury living with a plethora of amenities including rooftop pool, fitness center sauna, 24-hour concierge, an event and billiards room. 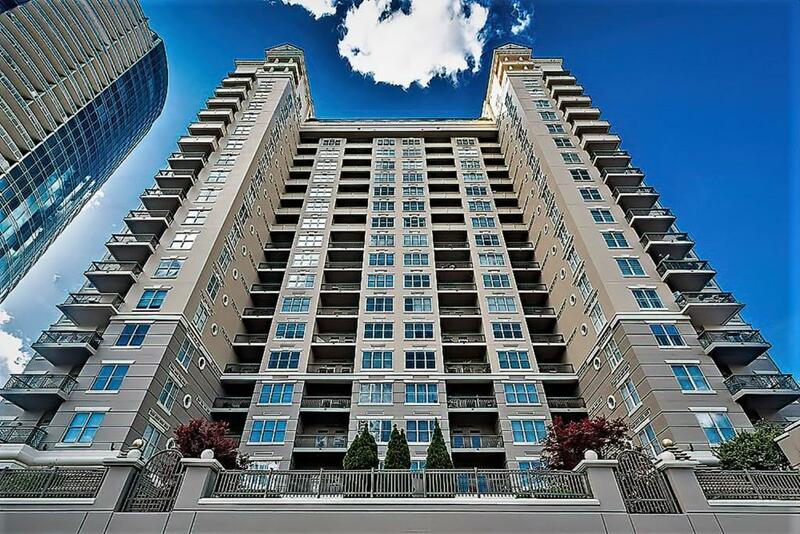 Multitude of dining retail shops and steps to the Buckhead Marta Station.